Mornings are usually a time of madness for many of us. We barely wake up – often after hitting the snooze button a dozen times. Then we rush around trying to get ready and out the door. We get to work, grab a coffee, chat with our work colleagues and check a few emails. Before we know it, hours have gone by without us achieving much at all. We rush through the workday and come home feeling exhausted and defeated. By the evening we are left with very little motivation or energy to achieve anything else. Our plans for exercise or working on a new project are all put on hold for “another day”. Unfortunately, this day never comes. This could all be different of course. With a simple solution. Why wake up early though? Successful people use their morning to accomplish things that are usually impossible to do later on during the day. While we are still sleeping in bed or hitting the snooze button, these people are scoring daily wins to improve their health, careers and lives. Take former PepsiCo CEO and chairman Steve Reinemund for example, who would get to work in the morning ready to run a fortune 500 company all after running four miles, praying and enjoying breakfast with his family. He achieved all this BEFORE going to work. He would get up every morning at 5:00 a.m and dedicate time to develop his health, spirituality, and spend quality time with his family. 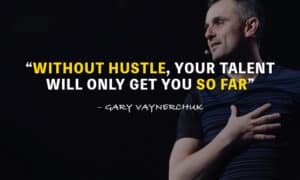 Gary Vaynerchuk, entrepreneur and investor, cofounder and CEO of VaynerMedia uses his mornings to build a healthy relationship with his family. Before arriving at the office, he calls his mother, father or sister, depending on who he spoke with last. He uses this time to simply talk to his family, catch up and see what they’re up to. Billionaire John DeJoria, cofounder of Patrón tequila and Paul Mitchell hair products, starts every morning with five minutes of quiet reflection and being grateful for what he has. He uses this time to be truly ‘present’, and reflect on life. He then checks his calendar and prepares for his day by tackling the most important tasks first. Kevin O’Leary, ‘Shark Tank’ investor and chairman of O’Leary Financial wakes up at 5:45 a.m. He spends his morning checking the financial markets followed by exercising for 45 minutes. “Your health is one investment that is guaranteed to pay dividends!” he says. By the time he has reached his office, he is already up to speed with the financial market and has had a good workout session completed. There is something special about these people and their success. While most of the world is still sleeping, they are up and making an effort to improve their lives. Successful people realise the importance of early mornings. They use this time to establish strong habits and incorporate a daily routine allowing them to take the steps needed to reach a higher level. We too can do the same, but first we must realise that obstacles will inevitably creep up on us throughout the day. There will ALWAYS be distractions. There is a reason why high achievers use their mornings so well. They realise that disruptions will occur in the day and the pressures of work make it difficult to pursue self development be it in health, spirituality or their careers. 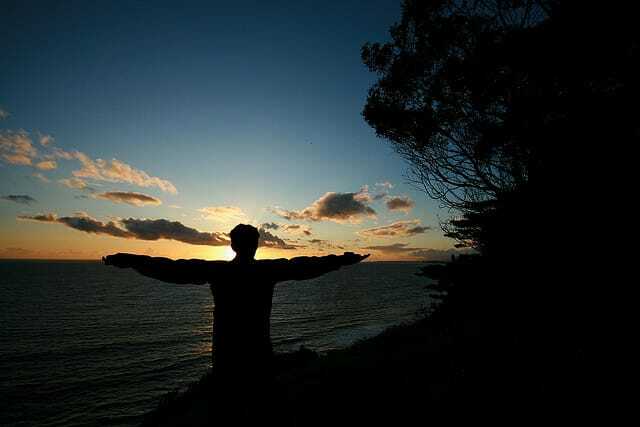 Instead of fighting against the daily disturbances and dips in motivation, wake up early and use the mornings to develop a strong daily routine. Create habits to exercise regularly, pray or meditate, spend time with your family by eating breakfast together, or further your career. Do what is important to you. The best time to get things done, is in the mornings while the world sleeps. So how exactly do you become a morning person? It is unlikely that you will be get up early all of a sudden if you are not used to it. You need to alter your sleep cycle gradually. To do this, aim to wake up 15 minutes earlier than normal. Try it for a few days, and then slowly increase the time as you begin getting accustomed to waking up earlier. The key is to develop a new habit of waking up early, and building new habits takes time and patience. This doesn’t mean forming new habits are hard, just do a little bit each day and be consistent in your efforts. Eventually, your efforts will seem natural and easy to do. 2. Give yourself enough time for a good night’s rest. It may seem obvious but if you want to become a morning person and wake up early, get to bed on time. Your body needs a certain amount of sleep each night, so make sure you go to bed earlier to get those hours of sleep in. 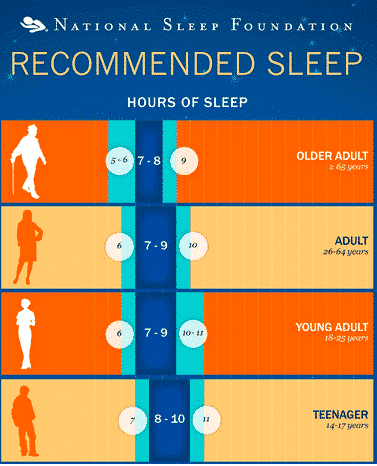 According to National Sleep Foundation you need 7-9 hours of sleep time every day. If you’re not getting enough hours of sleep, hitting that snooze button is inevitable! 3. Find something to be excited about. working on a side project that interests you. Find anything that will make waking up early an enjoyable experience so that even the thought of getting up early, triggers a feeling of excitement inside you. 4. 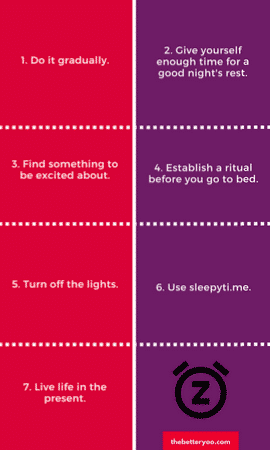 Establish a ritual before you go to bed. The idea is to establish a ritual. Try to follow the same pattern most nights of the week. I find it much easier to fall asleep after prayer and drinking a cup of chocolate milk! According to the National Sleep Foundation, these artificial lights compromise our sleep quality. So even if you do go to bed on time, you may still be getting poor sleep. To counter this, try putting away all your gadgets at least an hour before bedtime. Close the curtains and create a dark environment to help you prepare for sleep. This is an excellent tool you can use to make waking up early easier by getting up at the end of sleep cycles. According to the app developer “sleep cycles typically last 90 minutes. Waking up in the middle of a sleep cycle leaves you feeling tired and groggy, but waking up in between cycles lets you wake up feeling refreshed and alert!”. I have tried sleepyti.me countless times myself and have found it to work wonders. Try it yourself. 7. Live life in the present. Work can wait. Dont worry about any unread email or phone calls to make. Take care of yourself and deal with it tomorrow. Take the time to enjoy the present. Truly enjoy and appreciate your time now. While you follow through with your pre-sleep ritual, soak it in enjoy the moment. Leave work for the morning. Getting up early is hard but worth the effort. If you are looking for success or want to develop an exercise habit, your spirituality or even your connection with your family, get up early and make it possible. Just look at the morning routines of successful people and you will find how they all value this time in the morning to score big wins every single day. I would also suggest you to read these 10 Life-Changing Morning Hacks: A Cheat Sheet for a Successful Day and here is a quote to ponder on. About the author: Waseem Khan is an Exercise Physiologist and founder of The Better Yoo. Waseem believes we all have the ability to better ourselves in anything we do, be it Health, Time Management or Productivity. If you want look good and feel amazing, download his free guide and learn how to achieve more in life. Follow Waseem on his Blog or Twitter.